4. 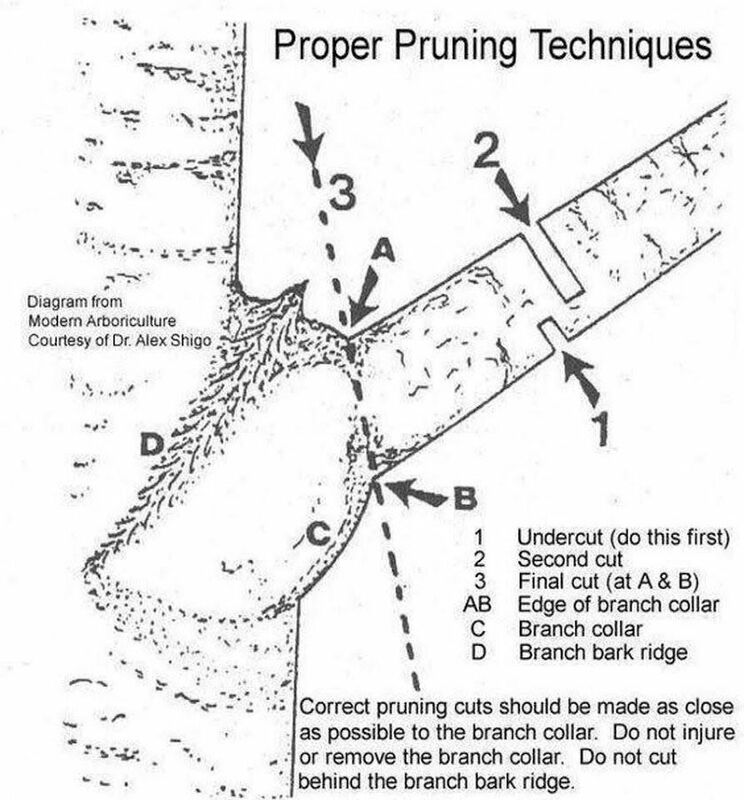 Pruning in winter does not hurt trees. Oaks and elms benefit being pruned while insects are still dormant. The spread of Dutch elm disease and oak wilt can also be prevented. 5. Birch and maple are better pruned when it’s still cold as pruning cuts may weep excessively once sap begins to flow. 6. Opening up the canopy of a tree or the structure of shrubs will allow greater air circulation and reduce fungal disease. 7. Before the end of March, prune woody plants that bloom in summer, like hydrangeas, clethra, St. John’s wort, and weigela. 8. Wait to prune plants with flower buds, such as fragrant viburnums, lilacs, and anything that blooms before Memorial Day, until just after they flower. 9. If you like the size and shape of your hydrangea as it is right now, let it be. For Annabelle and Panicle Hydrangeas, we recommend lightly deadheading the dried flowers. To maintain a shorter shrub, the canes can be cut back to 6-12 inches. Oakleaf Hydrangea occasionally need older, thicker stems removed. The first set of flowers comes from older stems on the Endless Summer or big leaf Hydrangeas, so wait until the leaf buds open before pruning the dead portions of stems. 10. Attend a free pruning talk on March 30 to learn more about pruning and practice techniques. See thegrowingplace.com/calendar for details. Forsythia, Quince, Cherry, Magnolia, Redbud, Pear, Crabapple, Pussywillow and even some Maple trees with branches less than ½” in diameter can produce buds indoors when forced. Cut branches will come out of dormancy in 2-3 weeks in a vase of warm water.